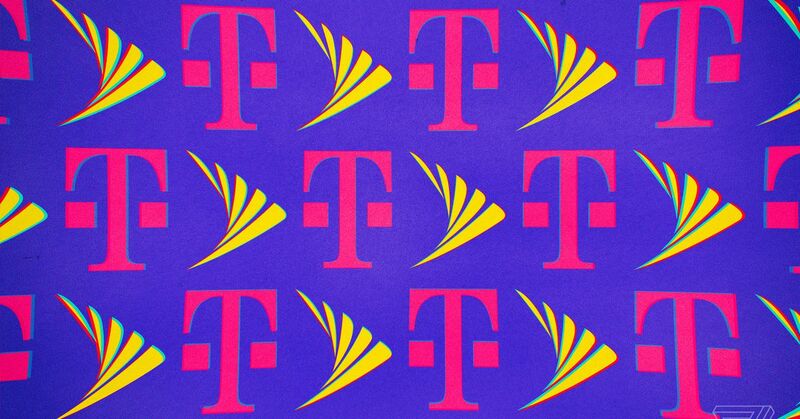 Today, a group of democratic senators wrote to the Federal Communications Commission officials and the Ministry of Justice and asked for a planned merger agreement between T-Mobile and Sprint. Later, Richard Blumenthal (D-CT) led eight of his colleagues in the letters, directed to the FCC chairman Ajit Pai and DOJ antitrust manager Makan Delrahim. "Our executive officials are the last defense channel to prevent renegotiation of our telecommunications markets at the expense of US consumers," the Senators wrote. "We urge you to act to prevent this dangerous merger from proceeding." The group includes some of the most prominent leaders of the Democratic Party, such as Sens. Amy Klobuchar (D-MN), Kirsten Gillibrand (D-NY), Elizabeth Warren (D-MA) and Cory Booker (D-NJ), all of whom have announced that they were running for president in recent weeks. Sens. Sherrod Brown (D-OH) and Bernie Sanders (I-VT), expected to start 2020 campaigns soon, were also signed. "We are deeply concerned that the merger of Sprint and T-Mobile in particular will eliminate competition that has proven to benefit consumers and stifle the emergence of new carriers," the senators added. The proposed 26 billion T-Mobile and Sprint merger was announced in April and is currently under review by both FCC and DOJ. If approved, the deal would shrink the US's large wireless carrier pool to three down from four, including AT&T and Verizon. Leaders from both T-Mobile and Sprint have said that the merger would help them deploy 5G wireless networks at a faster rate and would eventually reduce consumer prices. The Senators argued that this was not just the case. "The best way to achieve the goal of high quality, affordable, nationwide 5G is through competitive markets," the senators wrote. "This merger moves us further from the type of competition we need to achieve this goal. It will lead to excessive consolidation and undermining innovation." Legislators at the Chamber Energy and Commerce and Judiciary Committees hold hearings on Wednesday and Thursday to analyze the proposed concentration. T-Mobile and Sprint executives are expected to testify at both hearings.